Many of us tried our best on finding a lifetime partner, a spouse, a family. Some are less lucky on this matter but others took this for granted. Some are forced to get married on the early age because of unwanted pregnancy. Religiously for Catholics, marriage is sacred sacrament that cannot be separated by law and be ignored. Some says to have a lasting marriage listen to elders that says “marriage is like planting a tree. You need to nurture it so it can grow and bare fruits”. But let’s face it, some of the married couples Catholics or not spend a lot of money, extravagance, popularity, and fame on their church or civil wedding and ending up in break up. That is why many seeks a way to make it wright through law. 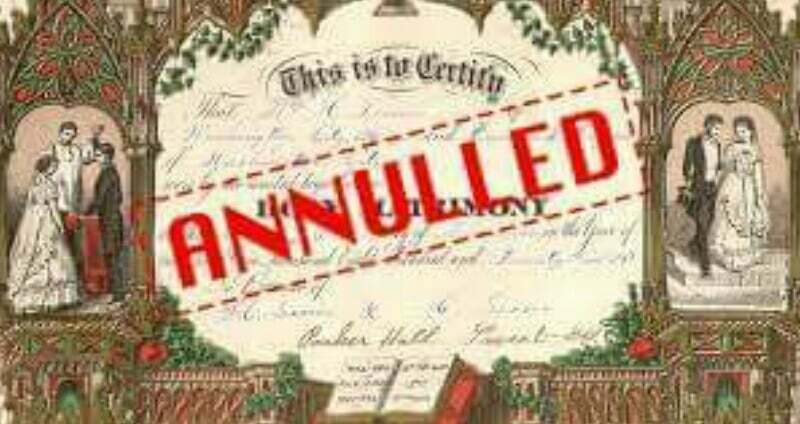 Annulment is the only way for some as it is the only available for the last decade or more but this is a long term process in the Philippines. “Pope Francis announced the decision of making the process of annulment be shorten in the Catholic church weddings. Marriage is not a game that you can actually decides in a simple manner, this requires a deep understanding and more prayer.